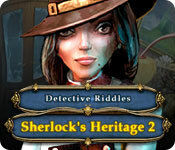 Download Mac Detective Riddles: Sherlock's Heritage 2 Game Windows 7 Games! The Sherlock followers club is opening a new case! A villain is at large again, and the lives of law-abiding citizens are under threat! 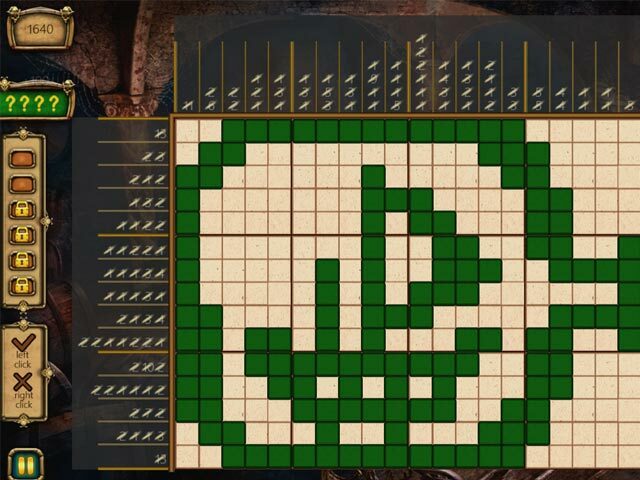 They need you to solve 120 unique detective riddles and use logic and deduction to free the city from this looming danger! 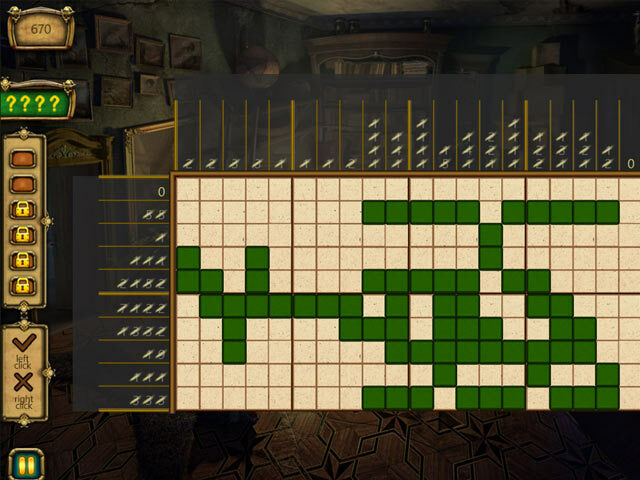 Solve all nonograms and save the citizens! However, this might not be as easy as it appears! You're going to have to use all the True Detective skills you have, but the work isn't thankless! Collect gold stars and coins with each nonogram you complete. Can you earn the respect of Sherlock himself? 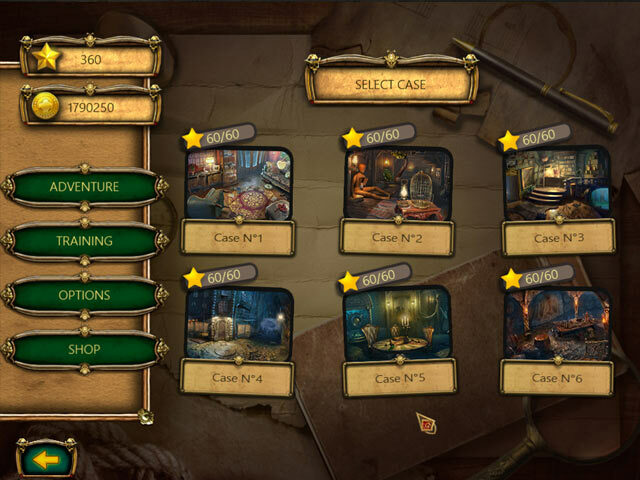 6 mysterious cases – 6 exciting adventures! Discover all of the elusive villain's secrets!